Welcome to Kentucky Jet Charter, the premier charter broker for private flights to/from the Bluegrass State. Our company believes in providing private flyers with exceptional air charter service for every flight we arrange. We believe that your time, privacy, charter flight preferences, and most importantly safety are extremely important. All of our Kentucky Jet Charter representatives are based in the USA and are available to answer your questions via phone and email 24/7/365. Our private jet charters cater to a variety of private clientele throughout Kentucky and the rest of the world, and we are committed to arranging outstanding jet charter flights without cutting corners regarding privacy, safety, or comfort. 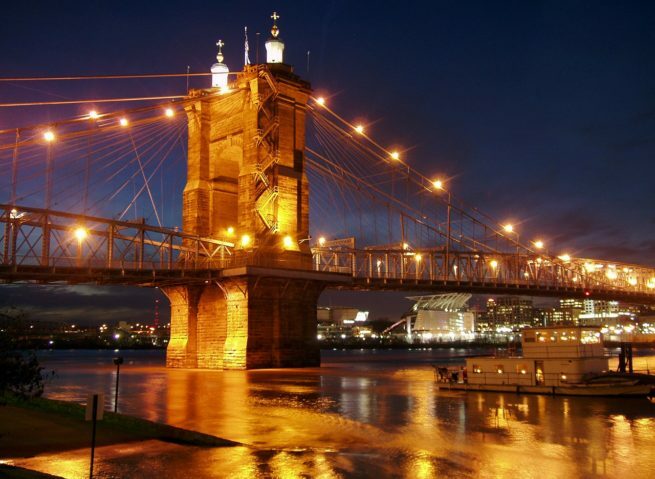 When using our air charter company for private flights to Kentucky, you can expect quick response times and an easy, hassle-free booking process. Call us for a free quote for a charter flight to/from Kentucky. We can arrange your business and luxury jet rental, along with a variety of concierge services to complement your flight. We also specialize in medical charter flights/non-emergency air ambulances, aircraft acquisitions & sales, and offer private jet marketing & management services to private aircraft owners in Kentucky. Our Kentucky private aviation company is standing by to assist busy corporate executives, executive assistants, and leisure flyers. We aim to provide a one-on-one consultative jet charter service experience to give our clients piece of mind. If you’re flying south to/from to Kentucky or have a summer home in the Bluegrass State, make sure to ask about our empty leg specials! Enjoy access to the following Wyvern-certified aircraft for your private flight when you book with Kentucky Jet Charter. All of the aircraft we utilize for charter flights are operated by FAR Part 135 or 121 (or foreign equivalent) air carriers, using only veteran pilots in the private aircraft you’re renting. 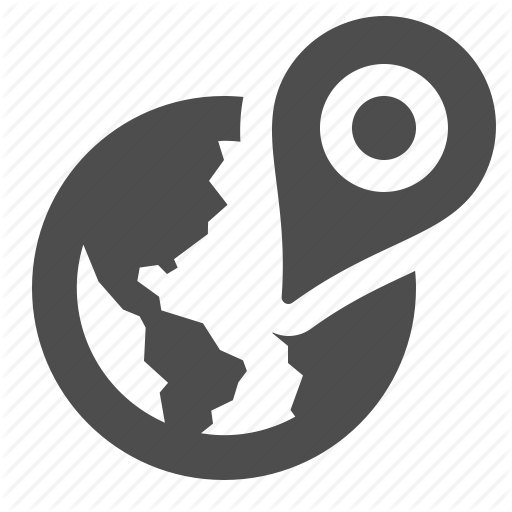 After you provide your trips details, our team will provide you with a variety of aircraft options based on the goals and budget of your trip. Check out our Aircraft Gallery for more details on all of the aircraft available for your trip. If you don’t see your preferred aircraft listed below, speak to one of our brokers and they will locate one for you. 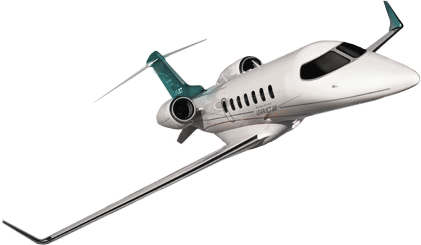 The following are examples of hourly rates for private jet, turbo-prop and helicopter rentals to/from Kentucky and surrounding areas. Our private aviation company works directly with several high-profile clients and executive flight departments to book flight for our client all around the world. Whether its members of the media, athletes, celebrities, government officials or business executives, our Kentucky aviation team is familiar with the demands and requirements of these flights, and we go above and beyond to provide clients with the a service that is second to none. If you’re a personal assistant or work for a flight department and you need to arrange a private flight to Kentucky for your client, let our team be your personal assistant in private aviation. We understand that this business is about forming a relationship, and not just the dollars and cents. Our Kentucky Jet Charter team is here to answer any aviation questions you may have to provide a transparent, one-on-one consultative experience when arranging fights to Kentucky. Our company is Wyvern Certified, meaning our safety standards and due diligence processes meet and exceed the requirements Fortune 500 companies apply to their corporate fleets. The aircraft we use for private flights to Kentucky are all operated by FAR Part 135 air carriers (or foreign equivalent), and we work as hard as we can to provide competitive and fair quotes with these aircraft. We take our clients privacy, safety, and comfort very seriously, and our team diligently reviews the details of the most recent Wyvern PASS reports for pilot safety, aircraft maintenance and operator history when arranging your private flight to Kentucky. You might not book with us the first time, but when you do, you’ll know you have a partner you can work with for every flight you need in the future. If you have a private or corporate aircraft that has a mechanical issue, or you need to arrange simultaneous trips for your business executives, we can arrange a supplemental lift to Kentucky in as little as 4 to 6 hours. Kentucky Jet Charter also offers unlimited quotes with zero obligations – fractional owners and jet card members can compare us to their current plan before reserving hours for their next flight! Request a Quote or give us a call at 1-888-987-5387 to speak with one of our Kentucky Private Jet Charter representatives for your next luxury vacation, corporate air charter service, or special event. We do not require any commitment when providing air charter service quotes. Our rates are competitive, and our service is top notch!